On 17 July 1993, Graeme Obree stunned the international world when he emerged from obscurity to smash Francesco Moser's World Hour Record. 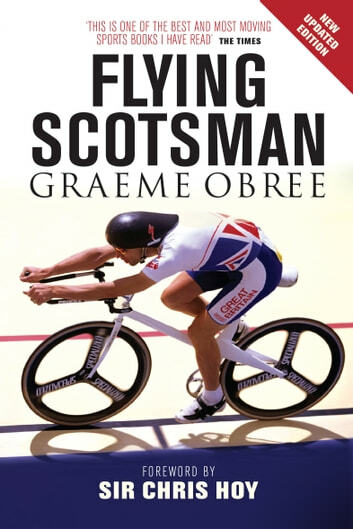 The Flying Scotsman is Graeme Obree's searing autobiography, from his tough upbringing in Ayrshire where he found escape on the roads, to his head-to-head duals with Chris Boardman and becoming a major star on the European circuit. Obree created massive controversy in the professional cycling world with his unique riding style and his pioneering construction techniques - famously using washing-machine parts to complete the building of his 'Old Faithful'. Yet all his sporting success was achieved in the shadow of manic depression and suicidal despair. 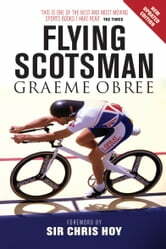 His life continues to have its ups and downs as Obree brings his amazing life story up to date as he continues to astound the world with his creative genius and sporting prowess.